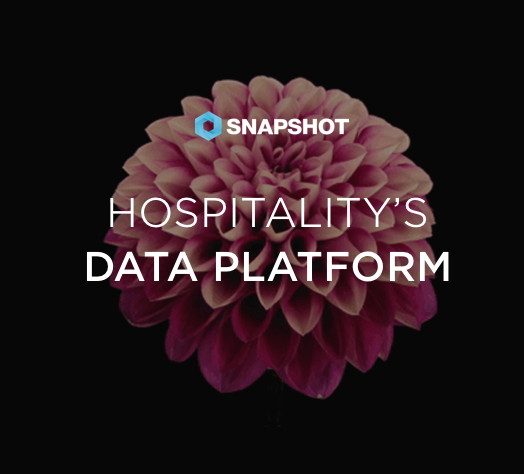 Plus, take part in HEDNA's global survey to determine how hoteliers collect, store, analyze and action their data to make intelligent decisions about their distribution strategies. And finally, learn about which content and marketing distribution channels are right for your guests. Imagine if you understood exactly how many rooms to expect from your Leisure Sector; how many days in advance they will book; which days they actually impact; the price they pay; the cost of bringing that business to your hotel and best of all, how much they will spend in your outlets. To get all of this information and to make that information useful, you need to get better at tracking. 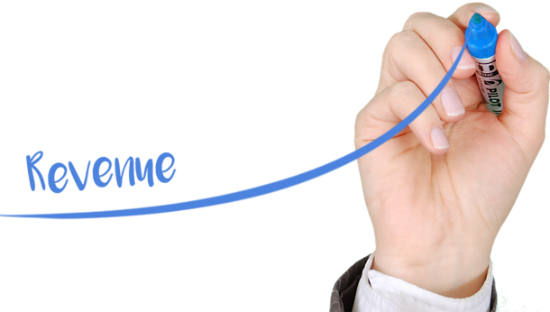 As shown, OTAs control approximately two-thirds of all online bookings, with a 0.8% increase from last year. On the other hand, hotels, controlling one-third, saw a 0.8% decrease in total share of online bookings since last year. Within the OTA market, the top brands include Expedia, Booking.com, and Priceline— which control 28.09%, 19.13%, and 16.15% respectively. 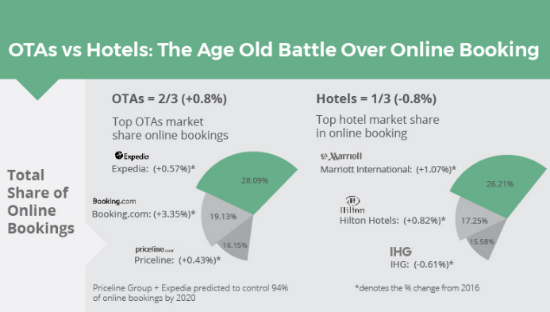 OTAs show no signs of slowing down, as it's predicted the Priceline group (which includes Booking.com) and Expedia will account for 94% of all online bookings by 2020. 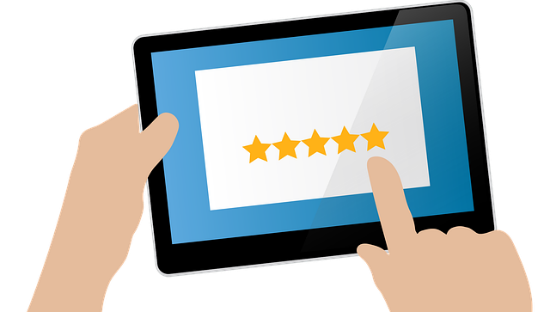 Do you know who your website content should be targeting, who’s visiting your site and who’s actually parting with their cash to make the booking? If you can’t answer those questions, it’s time to start building a picture of your target market in order to better meet their requirements and wishes. 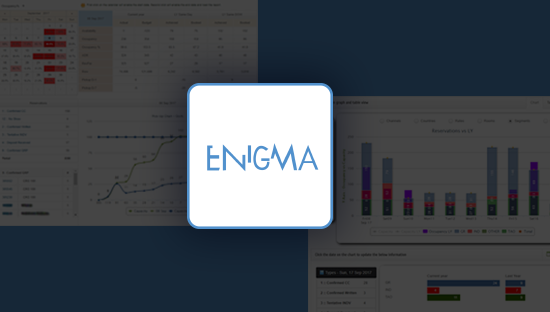 ENIGMA is a fully automated Business Intelligence Application for Hotels with an integrated Yield Management module.